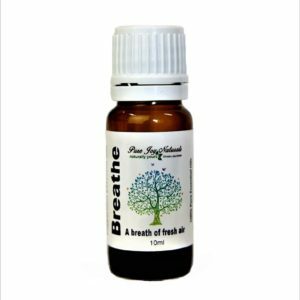 Clove Essential Oil may have the ability to ease dental pain, relieve pain, speed healing and ease respiratory problems. These are just a few reasons to keep this essential oil on hand for regular use. 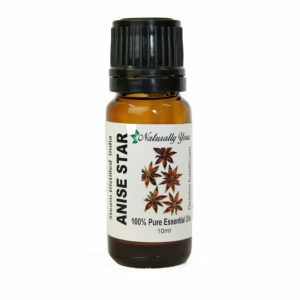 (Essential Oils Natural Remedies, Althea Press) The oil of clove buds is known for its antimicrobial, antifungal, antiseptic, antiviral, aphrodisiac and stimulant properties. Apart from its positive effects in the field of dental care, it can also be used as a treatment for minor health concerns. 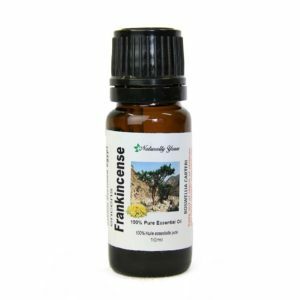 Do not ingest clove or any other essential oil. 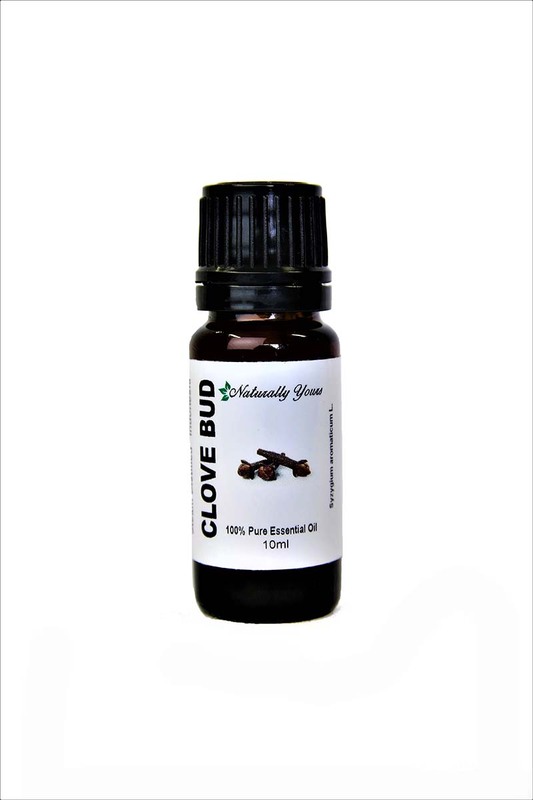 Product Abstract: Clove Bud Essential Oil is derived from the slender evergreen that grows up to 12 meters in height (approximately 36 feet). At the start of the rainy season, long buds appear that change color over time and are beaten from the trees and dried. These are the cloves sold that are sold commercially. The word ‘clove’ comes from the Latin word clavus, meaning nail, because the shaft and head of the clove bud resembled an ancient nail. Cloves were among the most precious of spices of Europe during the 16th and 17th centuries, and were worth more than their weight in gold. They continue to be used in Ayurvedic medicine, traditional Chinese medicine, western herbalism, and in dentistry.